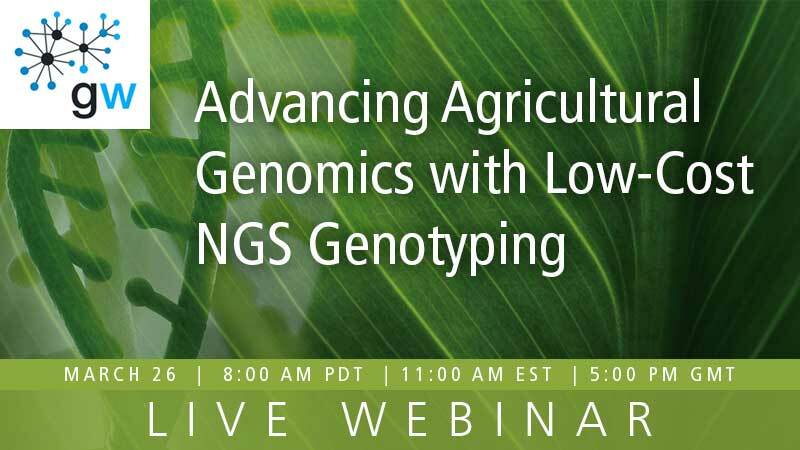 High-quality library preparation is a critical step in next-generation sequencing (NGS). PerkinElmer provides a complete portfolio of NGS library preparation kits and barcodes designed to increase the sensitivity, flexibility, and speed of library prep for the Illumina® and Ion Torrent™ sequencing platforms. We have focused our attention on increasing enzymatic efficiency in our next generation sequencing library prep kits to cater to the customer’s need for a cost effective solution to achieve robust, reproducible, high-quality sequencing results every time. Completely automated versions of our library prep kits are available for high throughput needs while manual versions cater to the needs of lower throughput users. To meet the demands of high-throughput customers, NEXTFLEX® reagents can also be supplied in bulk quantities and custom formats. 16S and 18S rRNA Sequencing | 16S and 18S ITS rRNA sequencing used to identify and compare bacteria or fungi present within an environmental sample. The NEXTFLEX® Unique Dual Index barcoded adapters (UDIs) for sequencing on Illumina® platforms provide enhanced data security by drastically increasing the multiplexing capacity while reducing costs by allowing users to pool multiple libraries onto a single flow cell lane, all while mitigating index hopping. The NEXTFLEX® small RNA-seq v3 automation kit with UDIs incorporates a new dimension of data quality, integrity, and accuracy with the popular randomized adapter technology for reduced small RNA ligation bias to offer a complete and automated solution on the PerkinElmer workstation. Up to 192 UDI barcoded primers are available for users who want to confidently increase their multiplexing capacity on the Illumina® MiSeq®® HiSeq® 2000/2500, and NovaSeq® platforms for small RNA sequencing applications. The NEXTFLEX® rapid XP DNA-seq kit combines enzymatic fragmentation with end-repair and A-tailing in one reaction to create a highly efficient first step in library generation. Resulting DNA-seq libraries show consistent library size, high yield, low GC-bias, and high coverage. All required reagents for fragmentation, library prep, and magnetic bead-based cleanup is included in the kit, which should be bundled with the NEXTFLEX® barcode of choice. This DNA-seq library prep kit accommodates a range of sample inputs from 1 ng to 1 µg to generate high-quality libraries for Illumina® sequencing. Pre-plated reagents for automation are now available with single-use Unique Dual Index barcodes (UDIs) for an even simpler adoption experience on the PerkinElmer workstations. Genomic analysis platforms require at least 1 ng of DNA and single cells contain only 6 pg of genomic DNA. 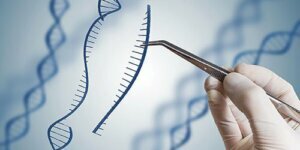 Whole genome amplification is used to replicate the complete genome to generate sufficient DNA for analysis. The accurate interpretation of single cell data relies on the ability of the whole genome amplification to comprehensively and reliably amplify the genome. The DOPlify® kit has been optimized specifically for single cell whole genome amplification. The kit is suited not just to single cells but to any low template sample, including cell free DNA and small numbers of cells.